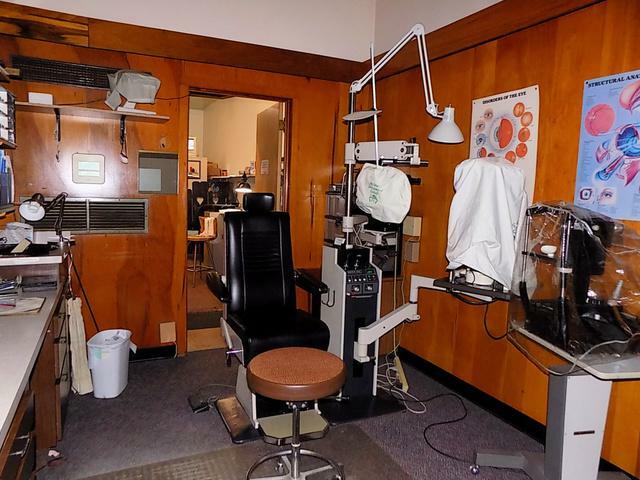 Optometry Business in a well maintained building with terrazzo flooring throughout. 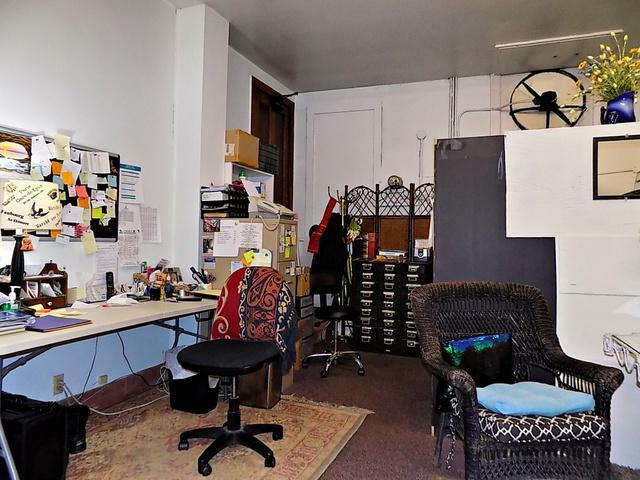 Can be remodeled into more than one office or retail area. Full 2 bedroom apartment with kitchen and bathroom upstairs with its own entrance or entrance from main floor for additional rental income or your own living space. Beamed ceilings, french door and crown molding in apartment. Newer furnace (2011) and concrete flooring. Membrane roof put on by TomKat Roofing. 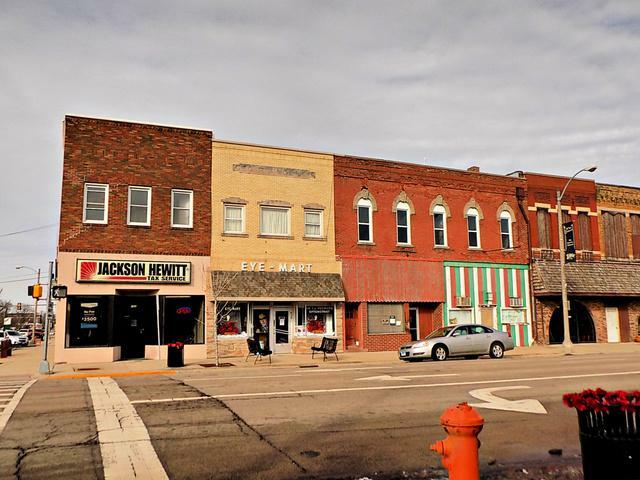 Owner's current business will continue until building is sold. Financial information will be given by CPA once a confidentiality agreement is signed. 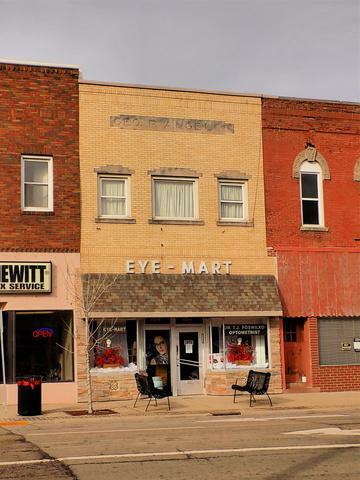 Will sell building only too. Business Type Medical/Dental Practice Service/Misc. Retail/Misc.